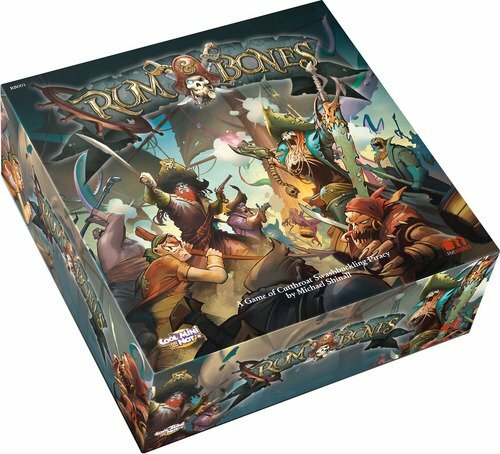 Rum & Bones is a miniatures board game where players control fantastic pirate crews engaged in fierce combat. Inspired by MOBA style video games, Rum & Bones' gameplay is deep, fast paced and highly strategic. The game pits two pirate factions controlled by 2 to 6 players, whose ships are locked in combat, with each crew attempting to board the enemy ship and disable it.